Limited Time Offer! 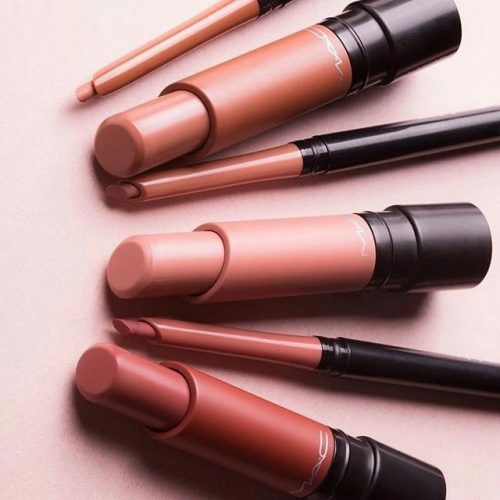 20% Off M·A·C Cosmetics! 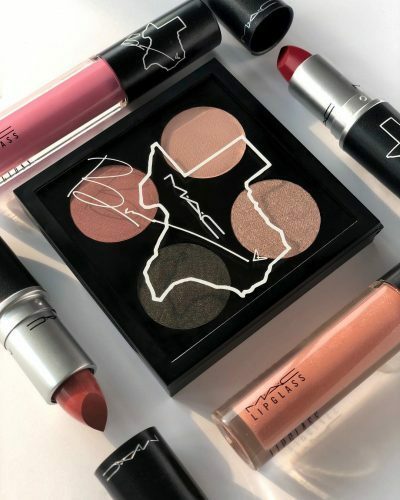 Want to know how to save money at MAC? 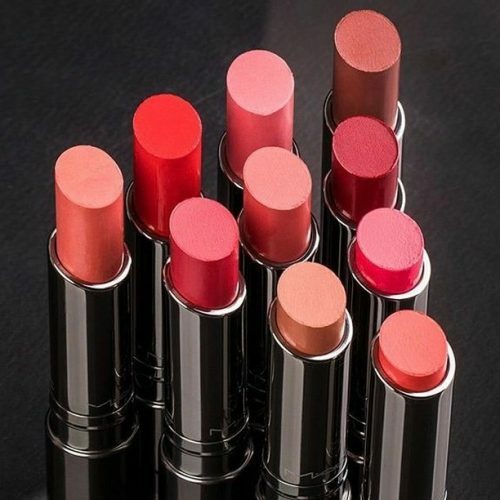 Shop the official MAC US online shop! Simply sign up as a member online and enjoy the 20% off exclusive for members! As soon as you signed up as a member, the discounted price will show up, after you’ve added your articles in your shopping cart. No need for a discount code! Valid until 27th of October, 11:59 AM Hong Kong Time.